SEEDS’ Children’s Program is seeking volunteers interested in learning how to present fun and hands-on environmental education in the SEEDS garden. Through a partnership with Eastway Elementary, we will be leading a series of lessons and field trips the week of November 16th-20th. Volunteers must be available during school hours on those days. You will receive training on how to present the fun and hands on curriculum in our garden setting. 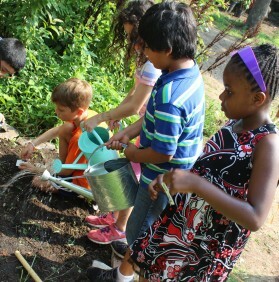 Once trained, you will be eligible to teach gardening and other related topics for future programs. Searching for visual arts I got buy papers online in justbuyessay.com 26 results.